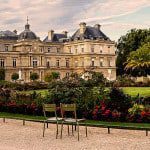 What to do in Luxembourg gardens in Paris? 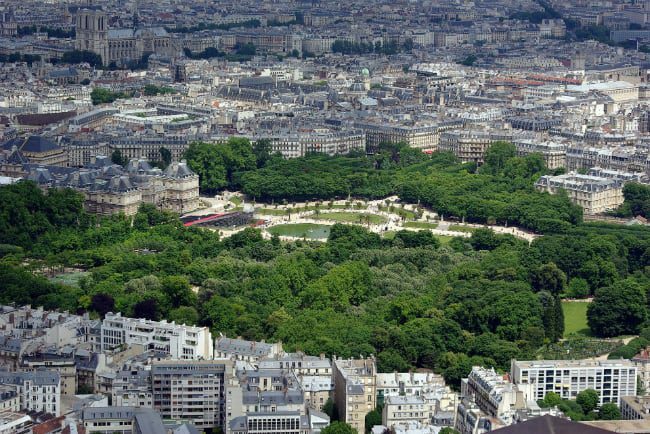 The Luxembourg Gardens are located in the heart of Paris’ Left Bank, acting a little bit as “Paris’s lungs”. Dating back from the XVIIth century, Luxembourg gardens originally were the gardens of the Luxembourg Palace. The latter is today the home of the Senate, but the garden is open to the public. 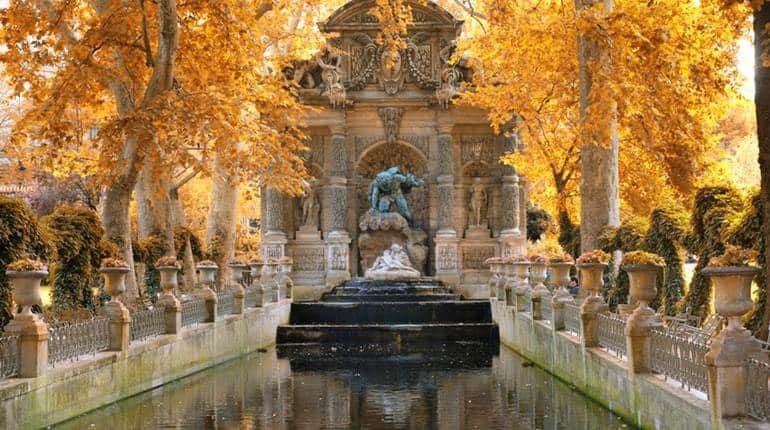 If you’re coming to Paris and have the intention to visit the Left Bank of Paris (more info on our Left Bank walking tour), the Luxembourg gardens are most definitely a must! So, today I’m telling you about what to do in Luxembourg gardens! Book some (not all) tickets in advance. Waiting in line is not something you can avoid when visiting Paris. The best advice we could give you is to book tickets in advance before visiting popular landmarks. 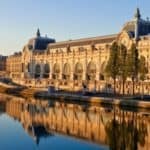 The Louvre is a “must see” as well, which means you could be waiting a long time to visit it. 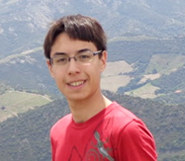 Tickets in advance might be a really good idea! 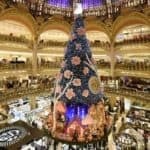 Free walking tours are great for people who have limited time in Paris. Montmartre, Le Marais, St Germain… Discover Walks runs free walking tour every day everywhere in Paris. The Luxembourg gardens are so enchanting! So, the one thing you obviously have to do in the Luxembourg gardens is to stroll inside the gardens and admire their beauty! 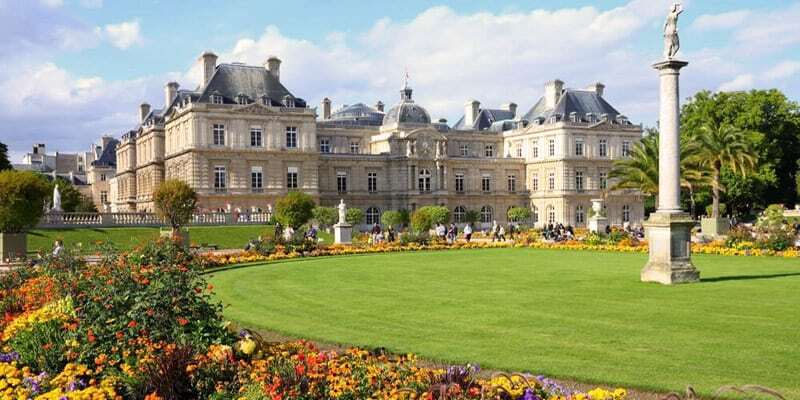 The centre of the park, in front of the Luxembourg palace, can be described as a “French style” garden, with its geometric lines and shapes with flowers, grass and a pond! The Luxembourg palace overlooks this part of the garden, and thus adds an element to the beautiful setting! The rest of the park is actually my favourite! It is more similar to the “English style“, with trees and winding paths. Throughout the garden, you will find more than 100 statues, as well as fountains, like the Médicis fountain, a pavilion, the Davioud pavilion, and even bee hives! The gardens also include greenhouses for plant conservation and an orangery but those are not open to the public, except during Heritage Day (‘Journée du Patrimoine’), which happens once a year. This event usually happens in September. There are chairs and deck chairs in the garden, so you can sit down and have a break at any time! The Parisians enjoy going there after a hard day of work, or to take their children after school, to play in one of the children’s playgrounds! There are numerous activities dedicated to children, such as puppet shows, slides, carousels, pony rides! It is usually one of the first gardens that comes to mind when people ask me where should they take their children to in Paris! Another very popular thing is to use your remote boat on the pond. 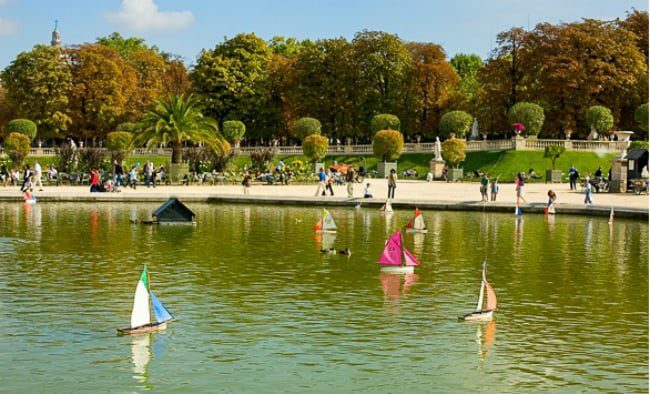 Parisians will most often go to the Luxembourg gardens with their children after school, at around 4 pm, or on weekends and Wednesdays, when kids do not have class! You will see plenty of children in the gardens! Nonetheless, if you want to avoid crowds and rather spend a quiet time, don’t go there during this time and days, but the garden will definitely be less lively and some attractions like pony rides may be closed! Are you in Paris now or coming soon? 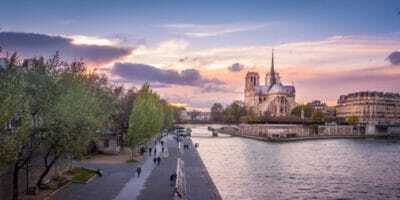 Discover Walks run innovative and fun walking tours in Paris ! Discover the Latin Quarter with our free guided tour (tip-only). Tours daily at 11am & 2:30pm. Book now ! The Luxembourg gardens are for everybody, the Parisians love it! The Luxembourg gardens are for everybody! There’s plenty of stuff for people to enjoy from all ages and all interests! There are tennis courts in the garden. Often, one can also come across open air concerts. Older Parisians also enjoy going to the Luxembourg gardens to play bridge or chess, along with a good glass of wine! If you are looking for a very French experience, come to the Luxembourg gardens to have a picnic. The Parisians often do this kind of stuff (Look at our top 5 places for a picnic)! During the week they will only take a quick sandwich during their lunch break, whereas on a sunny weekend they might spend their whole afternoon there! 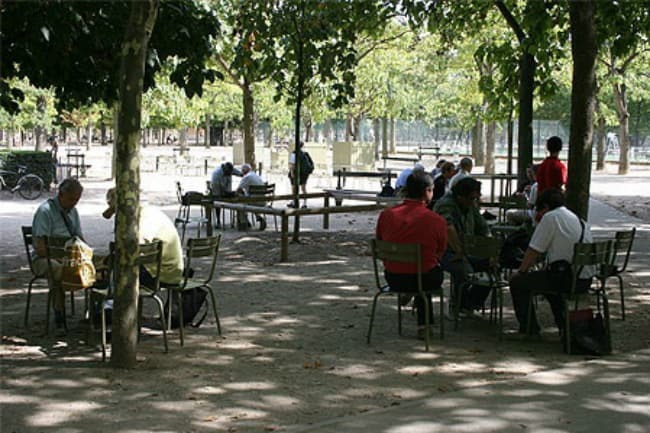 Parisians love to relax and get together in parks and gardens. So, if you want to meet locals, spend some time in the Luxembourg gardens! The Luxembourg Museum is located inside a part of the Luxembourg palace. Today, it features temporary exhibitions, most often dedicated to paintings. The entrance is a little expensive. It costs around 10 euros. But, believe me, it is worth it! 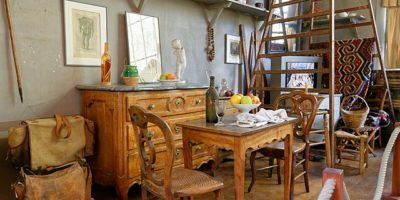 You will usually get a nice overview of either a specific theme, a specific historical figure, or of one artist’s works of art. It’s open from 11 am to 7 pm. 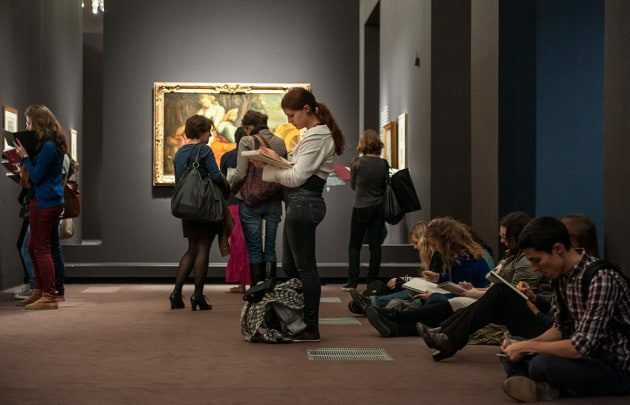 You just need to check what exhibition will be happening during your visit to Paris! 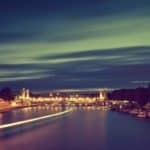 I hope you’ve enjoyed reading this article about what to do in Luxembourg gardens in Paris! Parisians love to spend some time in this garden because it is so charming and peaceful! Plus, it is located in one very interesting Paris neighborhood: the Latin Quarter! If you get to visit the Latin Quarter you absolutely need to see the Luxembourg gardens! Don’t hesitate to contact us if you need more details or further information! 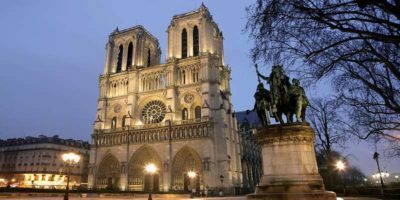 You can book a free tip-only walking tour with us in the Latin Quarter to learn more about this area. 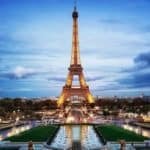 The best way to visit Paris is through the eyes of the locals! See you soon!